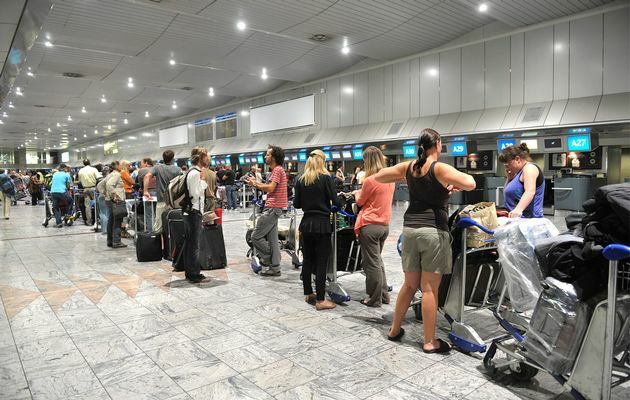 If you are looking for domestic flights from the King Shaka Airport to either Johannesburg or Cape Town, should soon be able to book via the new low cost domestic airline FlySaFair. The airline currently only offers flights from O.R Tambo International, Cape Town and PE but will hopefully soon offer flights to Durban also. FlySaFir is a low cost airline that was established by one of South Africa’s top air logistics and air administration organisation, Safair that have now 49 years of experience. FlySaFair have been all over the map and into some of the most remote areas for the World Food Program and the United Nations as well as many other global organisations. Not only that, FlySaFair also transferred cargo over the world and also individuals and groups to where ever it is they need to go. They have also supplied traveller and cargo planes to other business airlines. With all this experience spread over the past four decades, FlySafair have you covered when you choose to do your flight booking with them. FlySafair believe in quality, attention to detail and fantastic service so that all your needs will be catered for when you use FlySafair to travel from Port Elizabeth to OR Tambo in Johannesburg or to Cape Town International Airport. You can also book from these destinations with FlySaAir to fly to Port Elizabeth. FlySafair airline is a new entrant to the low cost passenger airline market. Although it’s a new to domestic flight, it has a rich history behind it. It is founded by Safair which is Africa’s best aviation company. 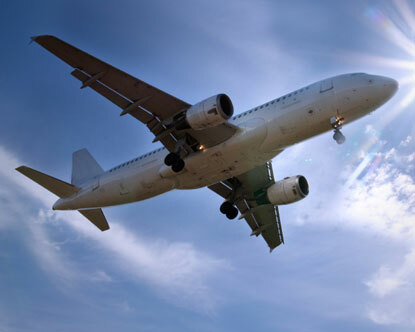 Safair has more than 49 years’ experience in the aviation industry. It has been steadfastly transporting medical supplies and food relief to remote regions in the United Nations, the World Food Program (WFP) and other international aid agencies. 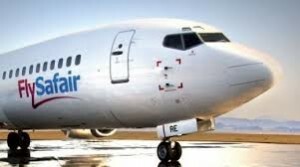 If you appreciate quality and attention to detail then Flysafair is definitely the airline company for you. 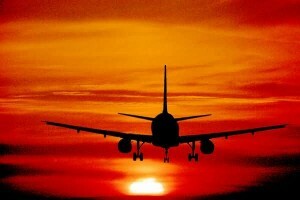 It is a low-cost, highly efficient, excellent customer care focused aviation company. What does Flysafair have to offer? 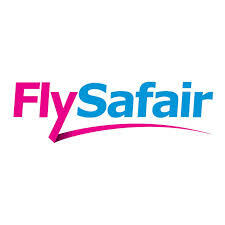 Flysafair airline has many specials running to try and introduce consumers to this exceptional airline company that they have so much faith in. One Flysafair specials of particular interest is the “Deal of the Week” which is basically a sale or a discount to the original price. What benefit do Flysafair specials bring to the consumer? Well a specific number of seats on a specific day, flight and route will be sold at a discounted rate. This means if you’re the lucky few to secure their seats you are going to save a lot. It is already the cheapest airline company right now, so you will be looking at paying next to nothing. Remember the prices include all taxes, but not checked in luggage. Before boarding your bus remember that you first have to check in. Flysafair check in opens 2 hours before flight departure. Yo u have to arrive during this time frame and if you want to avoid the queue best to arrive a tad bit earlier. It closes 40 minutes before flight departure. Flysafair check in requires proof of photo identification. For infants and children on the other hand a copy of their certified copy of their birth certificate will suffice. Why do you need to check in early or check in at all? Well flights typically have standby passengers, this could be passengers from an earlier flight which was cancelled due to bad weather, or someone just wants to fly as early as possible. If you fail to check in at least 40 minutes before the flight, it means that you are a no show and you reservation will be automatically cancelled and giving the next passenger on standby your seat. Make sure you are never late for your check in. If queues are not your thing then another options you have is to check in online. Flysafair online check in saves you time and is really easy. You just have to do it before getting to the airpoirt that’s all and you are able to avoid check in counters and kiosks. Flysafair online check in opens 24 hours prior to departure and closes 4 hours prior to flight departure. You just need your Flysafair reference number and the traveller’s surname to check in. The next step is to drop off your luggage at the back drop-off zone at least 40 minutes before departure if you are carrying any luggage that is.